Environmental applications have long been a core use of GIS. 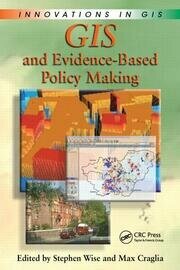 However, the effectiveness of GIS-based methods depends on the decision-making frameworks and contexts within which they are employed. 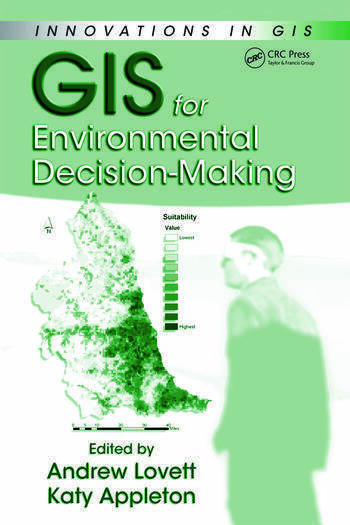 GIS for Environmental Decision-Making takes an interdisciplinary look at the capacities of GIS to integrate, analyze, and display data on which decisions must be based. 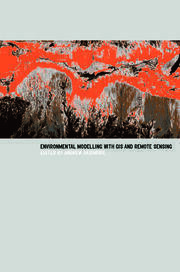 It provides a broad prospective on the current state of GIS for environmental decision-making and emphasizes the importance of matters related to data, analysis, and modeling tools, as well as stakeholder participation. The book is divided into three sections, which effectively relate to three key aspects of the decision-making process as supported by GIS: data required, tools being developed, and aspects of participation. The first section stresses the ability to integrate data from different sources as a defining characteristic of GIS and illustrates the benefits that this can bring in the context of deriving land-use and other information. The second section discusses a range of issues concerning the use of GIS for suitability mapping and strategic planning exercises, through illustrative examples. The last section of the book focuses on the use of GIS-based techniques to facilitate public participation in decision-making processes. In particular, it provides an overview of developments in this area, concentrating on how GIS, modeling, and 3D landscape visualization techniques are gradually achieving closer integration. Given the complex challenges presented by global environmental change, GIS for Environmental Decision-Making provides a clear illustration of how the use of GIS can make significant contributions to trans-disciplinary initiatives to address environmental problems. Using Virtual Reality to Simulate Coastal Erosion: A Participative Decision Tool? 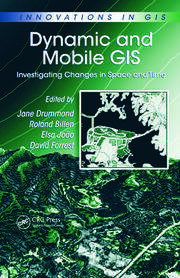 "As a landscape ecologist interested in how spatial tools and analysis can assist planning for a sustainable future, I feel that this book is an important and useful text for highlighting the vital role that GIS can play in helping to make well informed decisions and aid planning."